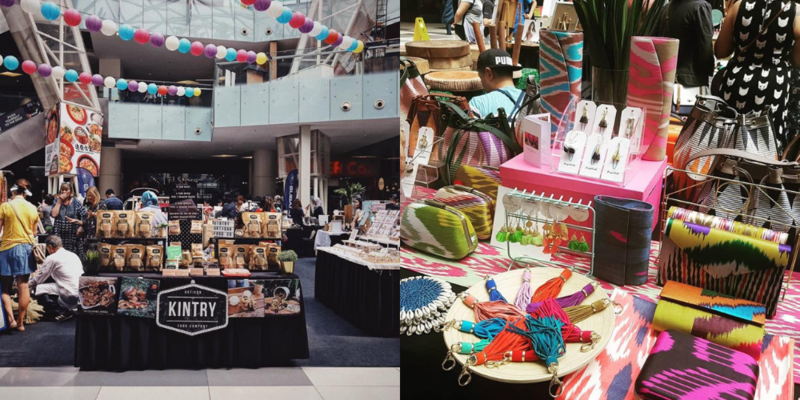 Curious Crafts Bazaar is back for another round of featuring artisanal craft makers, from quirky arts, contemporary jewelry, casual batik wear, to even soy-based candles. Located at 1 Mont’ Kiara, you can explore through each booth as you show some love and support to our local homegrown brands. 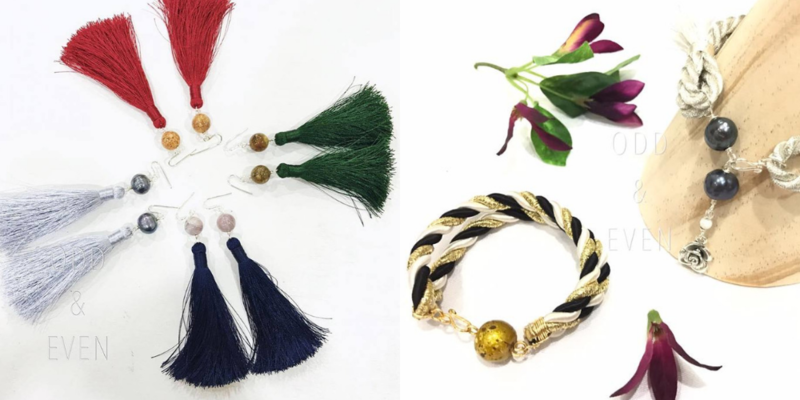 Everything handcrafted, Odd and Even showcases a collection of contemporary jewelry from crystal braid bracelets to bohemian tassel necklaces. You can up your style with their unique pieces which are all carefully designed with passion and care. Why choose to just look better when you can also be healthy at the same time? 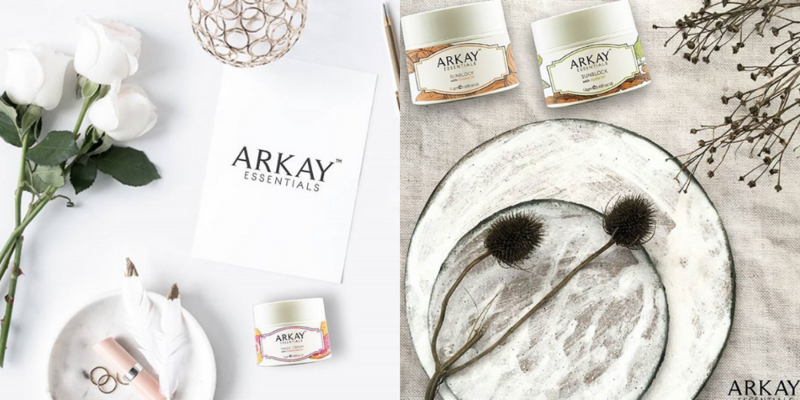 This local brand showcases plenty of skin essentials needed to give you that radiant glow on your skin. To keep your skin moisturized and protected, don’t forget to drop by their booth and try their testers out for yourself. 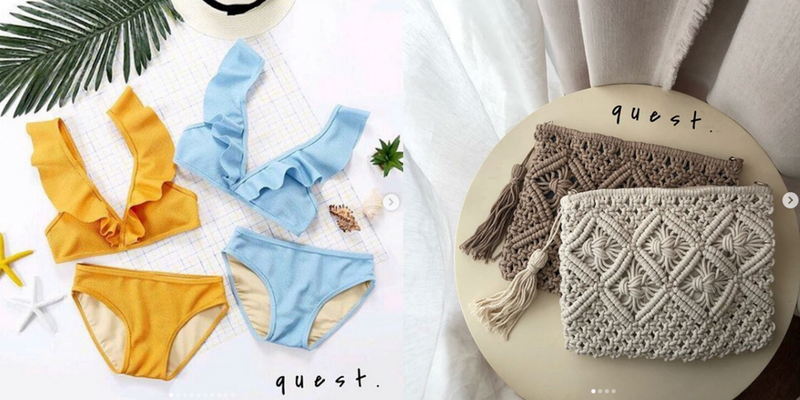 Bringing you the spirit of a bohemian lifestyle, this modern summer chic collection gives you all the beachwear essentials you need. Imagine enjoying a pinã colada by the poolside whilst wearing their tropical vibe swimwear, and straw tweed bags. 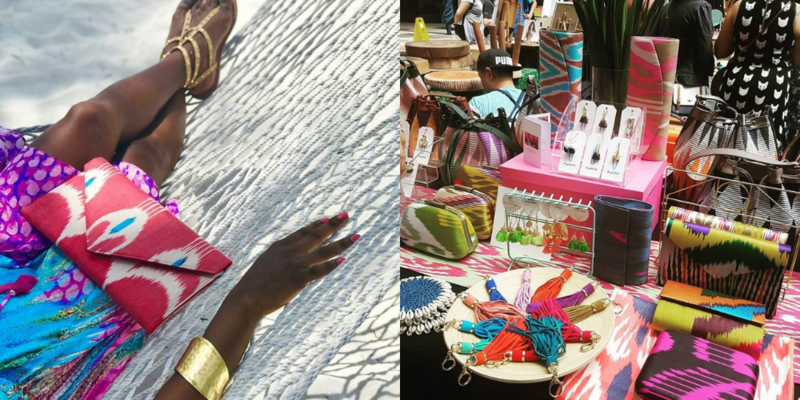 Featuring bold colours and fashionable designs, Frankitas offers an array of clutches and accessories allowing you to flaunt your own personal style with confidence. 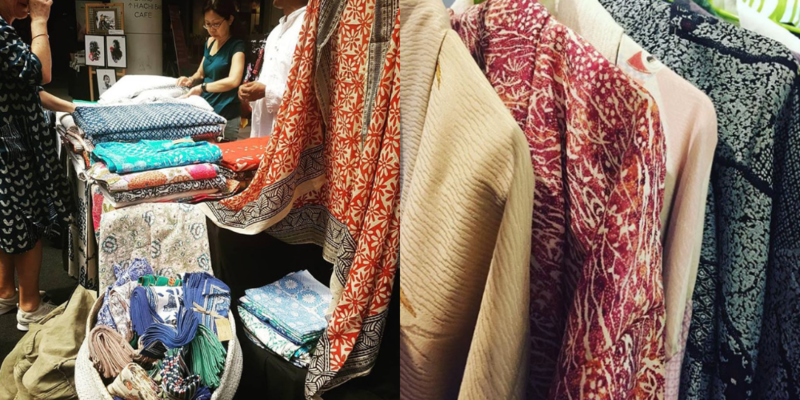 Each collection is made from traditional textiles embracing the ethnicity and culture. With plenty of new arrivals, do come by and check them out this weekend and show your love and support. 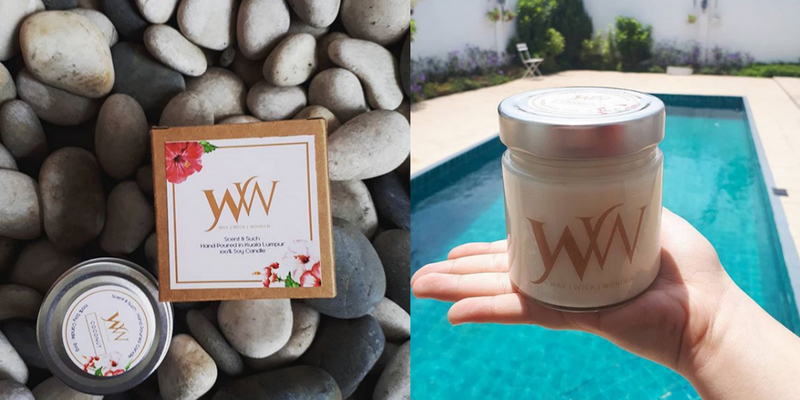 This homegrown brand is purely made from soy wax and essential oils giving you that comforting scent whilst also being environmentally-friendly at the same time. Introducing scents from our local fruits, you can bet that their Rambutan-infused candles and Limau Purut is one you should not want to miss out. Kintry Co whips up some delicious wholegrain oat cookies and they even have their very own take on the evergreen chocolate chip cookies. 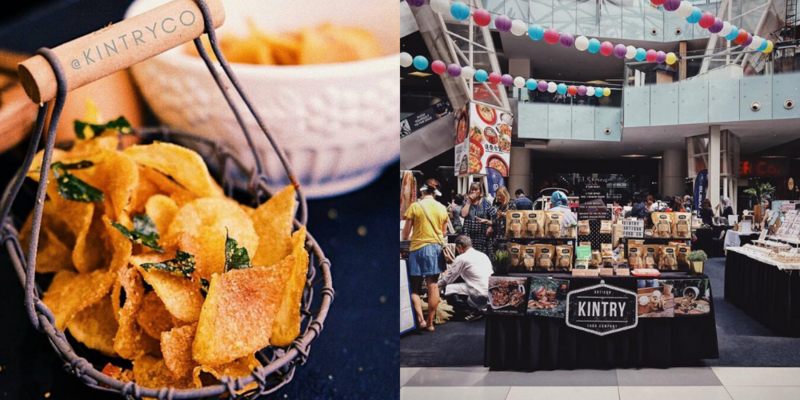 With that being said, this homegrown brand makes their own salted egg yolk potato crisps that are so addictive. WIth great emphasis on details in design, Furedi KL urbanises traditional wear with a modern twist. 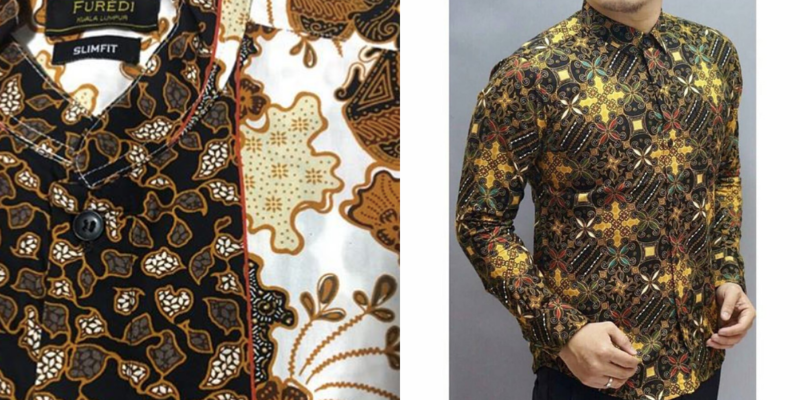 Mix and match any of their easy going batik pieces, that are absolutely versatile for any setting or mood. There’s nothing better than flaunting a classic traditional wear that makes you feel vibrant and confident. 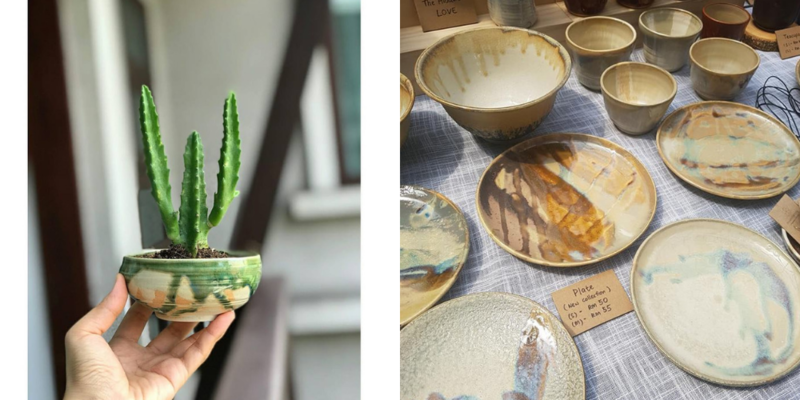 Om Shanti Pottery & Curious Crafts creates homemade potteries that will make for the perfect storage place for your trinkets or even make for a good pot for your succulents. There are also ceramic bowl plates that you can purchase to plate your meals with. The kimono has been an ongoing trend locally and it is the most versatile outfit that you can match for any kind of settings. Featuring jinbei, haori to hakama pieces, you can now own traditional-like pieces that will make you feel like you’ve just come out from an anime series. 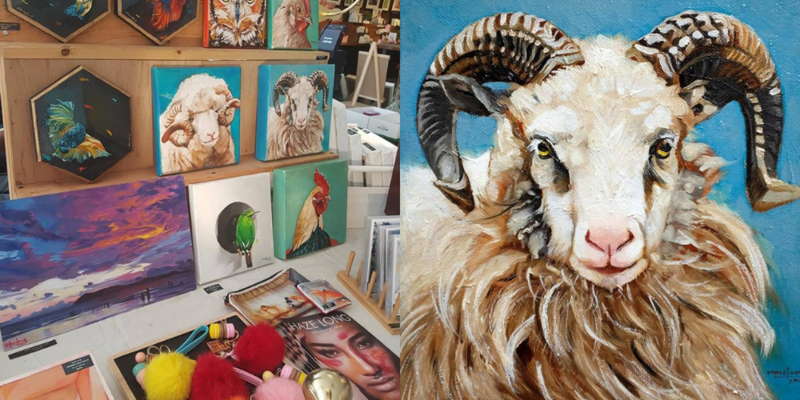 If you are an art lover, well better yet, an animal lover as well – then you should visit Art Misfits’ booth to check out their delightful hand painted art pieces by artist, Haze Long. The talented artist creates all sort of realistic paintings that look like they belong in a trick eye museum!